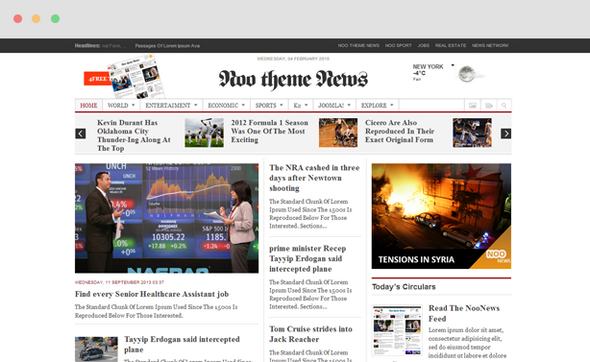 If you are looking for a new coat for your magazine/news site, you’ve just got to the right place. 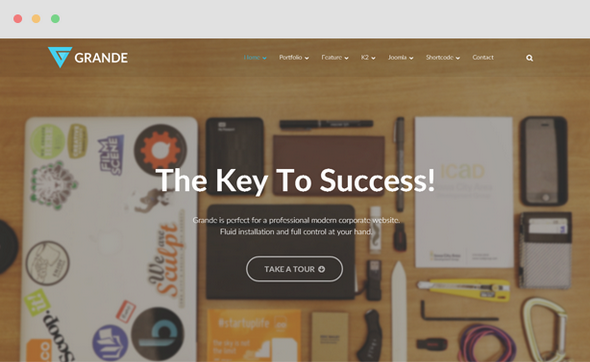 JUX News is the perfect combination between design and communication – a responsive magazine Joomla template , news portal, blog and corporate websites, and for your site. 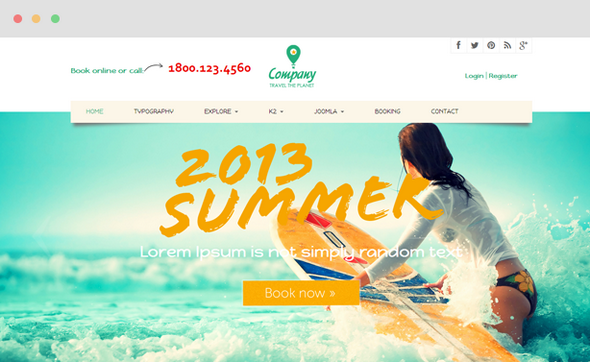 As expected from an impressive and freshened up travel site, Travel Joomla Template provides a lot of textures, great photography, imagery and real-life experiments that inspire anyone’s next trip plan. 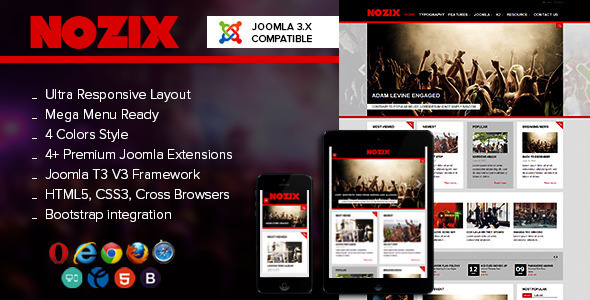 Nozix is a high quality responsive Music Joomla template built in T3V3 Framework – the popular Template framework for for Joomla 3.0 using Bootstrap. 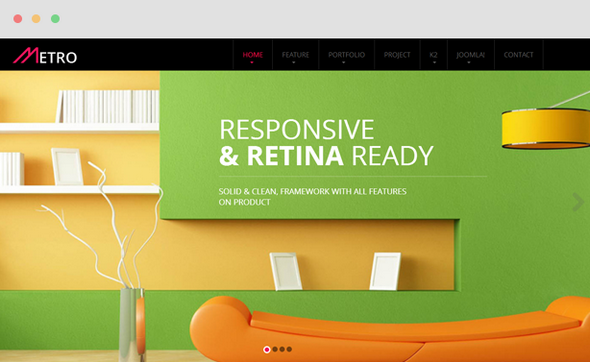 Nozix is totally responsive, which means your website will have no trouble in loading on any screen size. 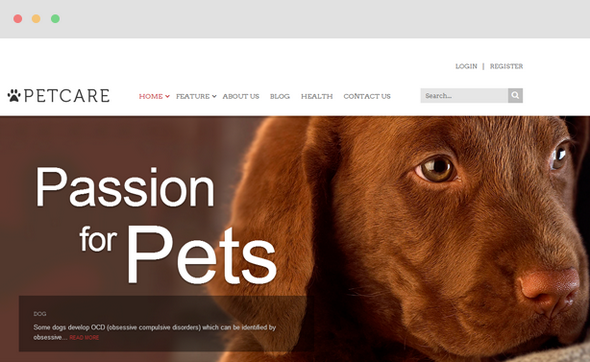 We have had fun designing PetCare for pet lovers. Bet that you will love its cuteness. But not just that! 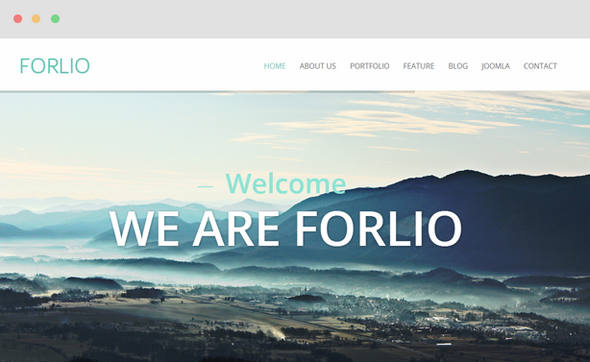 PetCare is an Amusing Blog & Magazine Joomla Template with interesting and joyful look. 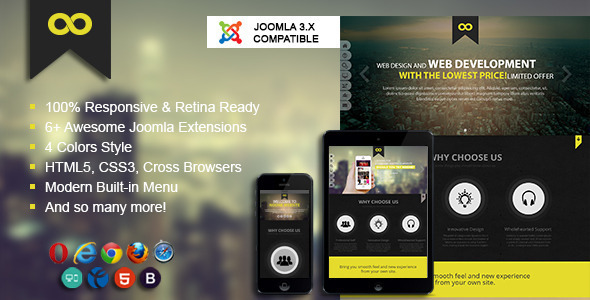 Universe is the responsive Mobile Apps Joomla Template for apps showcase landing page. 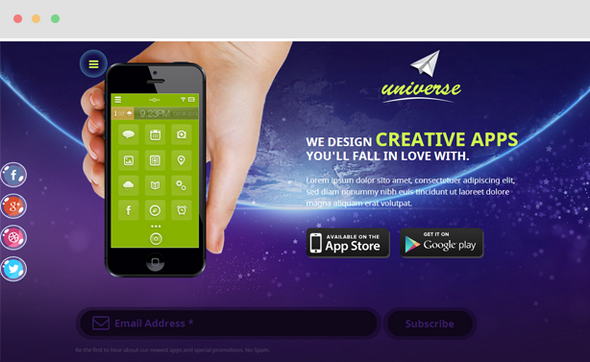 Designed for mobile first, Universe has interesting skin and effects that will make your app's features stand out. Show up in a modern and fashionable look, Dalaco will catch your attention at first sight. Tailored to be a Fashion E-commerce Joomla Template, Dalaco is compatible with JoomShopping to manage and fully function for online stores. 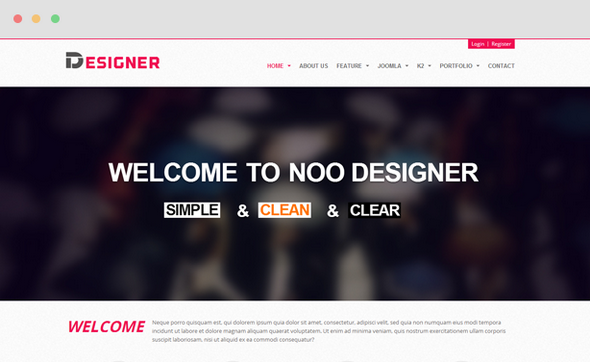 Built in Joomla 3.x, using Bootstrap 3, HTML5, CSS3 and K2, it is easy to install and flexible to customize.